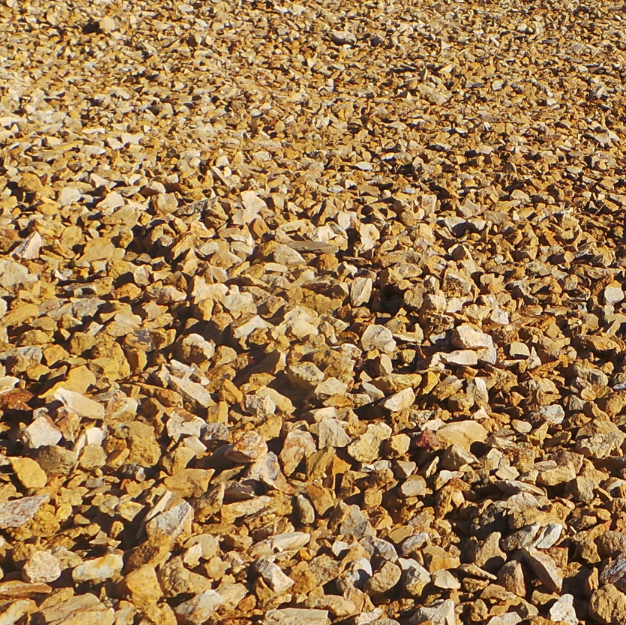 Southern Gold is a silt stone, quarried in the south of the state. 40mm and spalls (40 – 150mm) are available upon request. Please contact us for availability of products at our Glenorchy or Mornington yards. Monday–Friday 7:30 a.m. – 5:00 p.m.
Saturday      8:00a.m. – 4:00 p.m.
Sunday        9:30 a.m. – 2:00 p.m.
Saturday 8:00a.m. – 4:00 p.m.
Sunday 9:00 a.m. – 3:00 p.m. Copyright © 2019 Decorearth. All Rights Reserved.